Yields for wheat in the UK average at 8.5 tonnes/ha. 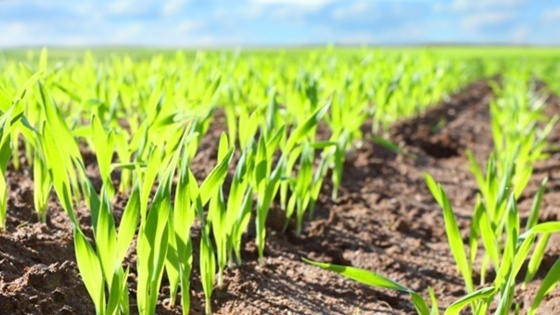 BASF technology work to secure that yield. 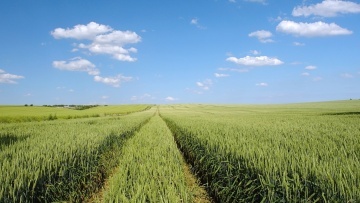 218 million hectares of arable land are used to grow wheat globally every year, producing around 730 million tonnes*. This is second only to rice. 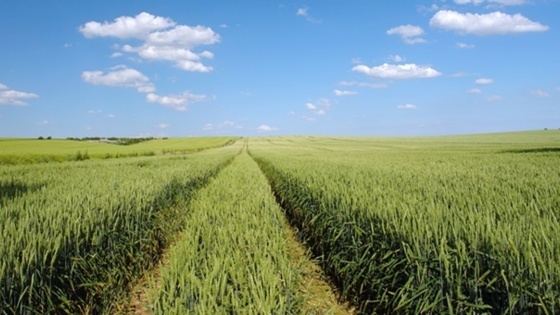 In the UK 1.9 million hectares produces anything from 11 – 18 million tonnes a year. This accounts for more than 58% of all crops grown in the UK. 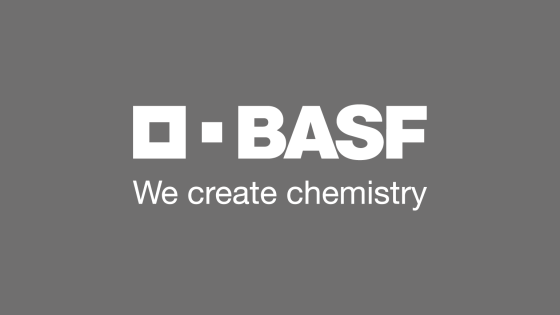 BASF has a long-standing history in developing market-leading chemistry to protect wheat crops against major diseases, weed control and canopy management. 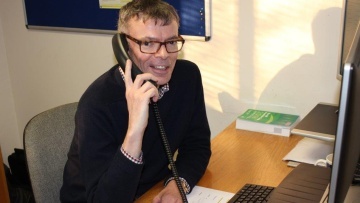 Spring wheat is increasing in popularity as growers see the benefits of the crop as a management tool for rotation, workload, lower input costs and grass weed management. Winter Wheat is one of the two major types of Wheat. It is commonly sown in autumn.